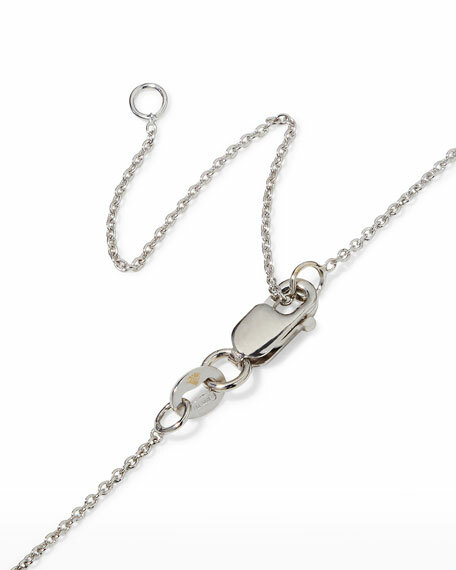 Boasting the bright combination of white gold and diamonds, this Roberto Coin cross necklace is a sparkling symbol of faith that makes a unique gift you'll love for a lifetime. 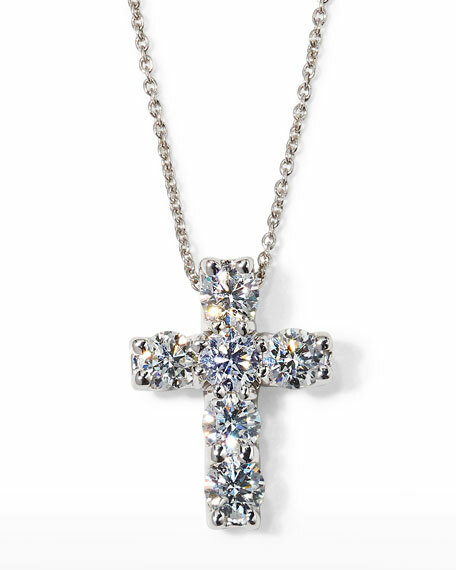 Pave GHSI diamond cross pendant. 1.06 total diamond carat weight.